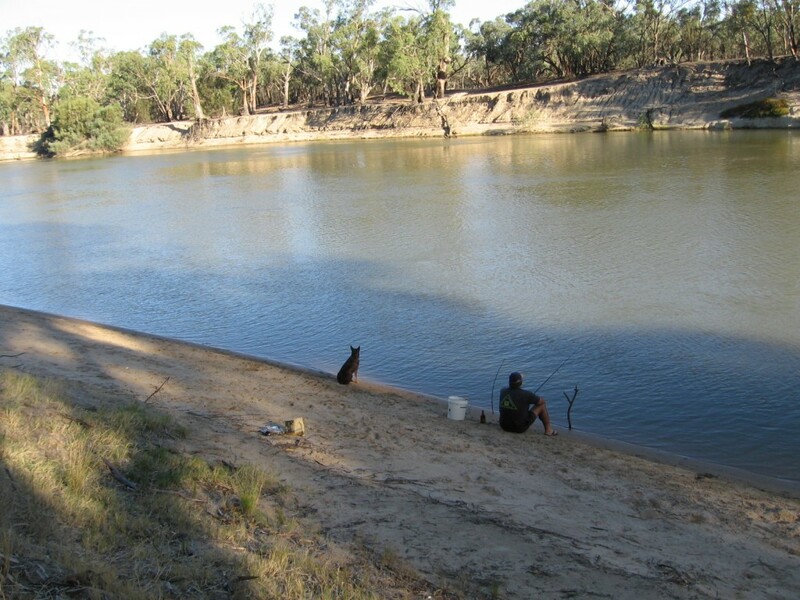 There are many places to camp on the Murray River and Robinvale is a favourite spot for us, probably because we picked grapes in the area for 8 years and if we weren’t camped on the farm we camped on the river. Robinvale is a small town on the banks of the Murray and it has everything you need. The locals are friendly and we made many life long friends there. The river is very easy to access and the tracks run for miles along the river bank with camp sites everywhere. Murray River at Robinvale Vic. There is nothing better then coming back to camp after a hard days work and sitting on the river bank with a coldie. 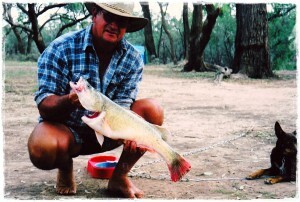 The fishing is great with plenty of yellowbelly to be caught and if you were lucky you got a Murray Cod. 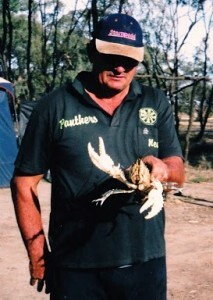 In the colder months you can get a feed of Murray Cray, these are prickly little buggers and a pair of welding gloves are good for handling them. These crays are getting a bit scarce now a days so it is a good idea to just catch a couple for a feed and let their population build up. Don't get too busy making a living that you forget to make a life!